Wrapped in the mountains on its high plateau, protected by the imposing Jade Dragon Snow Mountain, Lijiang (丽江) is an ancient city whose original nucleus goes back over 1000 years, when the Ancient Tea Road (or Southern Silk Road) transited here, attracting merchants from all over Asia. The Naxi were firmly established here at the time, shaping a center that today is a renowned tourist destination. The ancient heart is surrounded by a modern city that today flaunts luxury hotels, a capacious theater and wide streets to allow the numerous crowds of tourists to appreciate the tiled ways of the historic center, curled roofs and products typical of the area. Lijiang is an unmissable stop on a classic Yunnan itinerary; while with a little more effort you can get to Shangri-la, for sure Lijiang isn’t missed by the Chinese visiting this region. As a result it’s a very popular city filled with bodies. The Naxi themselves, who once lived in these alleys and ran their businesses there, now have almost completely abandoned the place, leaving the business to the Han. What was a precious architectural and social jewel, is now in their eyes an open mall, where the streets are packed with colored lights and there’s too much noise. The Stone Forest near Kunming. 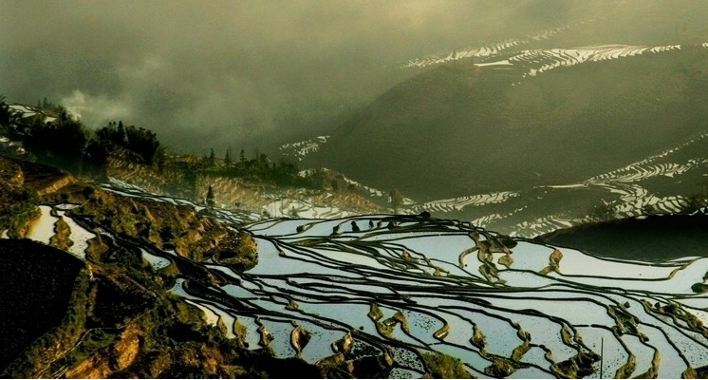 Yunnan Province is famous for its diverse scenery and for being home of a third of all China’s ethnic minorities. It has lots to offer any traveler! 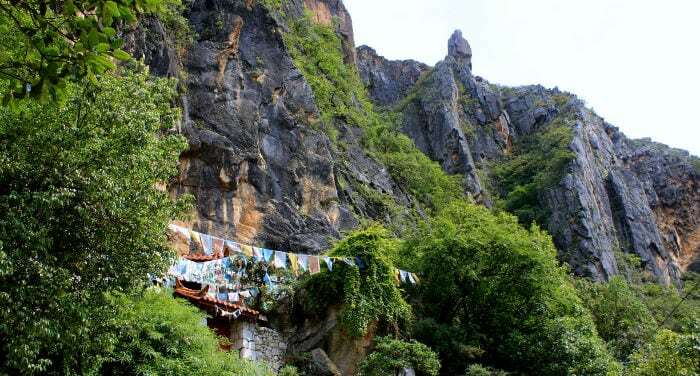 This article will discuss my two day hiking experience on the Tiger Leaping Gorge (虎跳峡, Hǔtiào Xiá) during the summer tourist season, setting out from the tourist mecca of Lijiang, staying at a guesthouse on the gorge and returning back to the city. Hike from Qiaotou to Halfway House, stay overnight. Choosing a good hotel in Lijiang, declared UNESCO Heritage Site, can be a difficult task due to the large number of hotels that exist and because in Lijiang, many of the hotels are of doubtful quality. 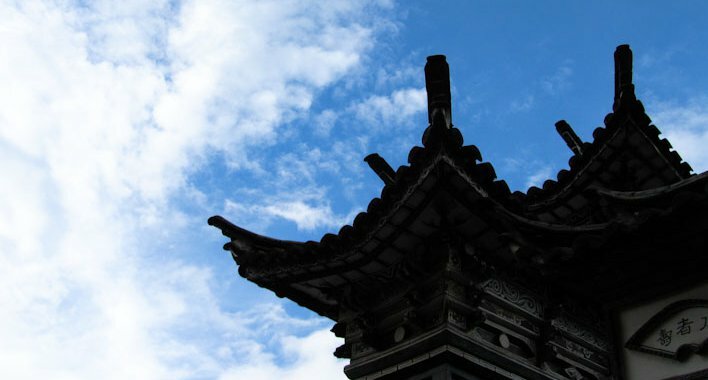 In this article, you will find a review of the best hotels in Lijiang, whatever your budget may be. If you are interested in the general idea of how to book hotels in China, you can read our recommendations here. The InterContinental Lijiang Ancient Town Resort which caters equally well for tourist and businessman is located just 2 kms from the center. 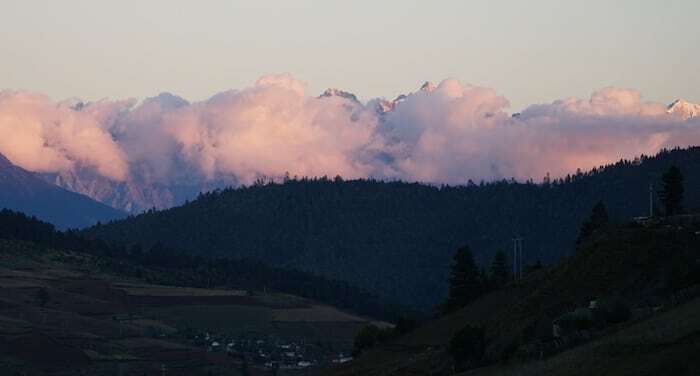 Yulong Snow Mountain, Lijiang Dayan Ancient Town and Qiyi Street are within easy reach. There are 270 guest rooms all with free Wi-Fi and 24 hour service is available to all. 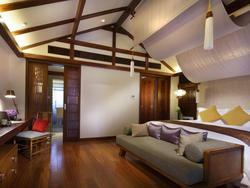 No smoking rooms and air conditioning are other amenities for guests to enjoy a comfortable stay. Recreation facilities include a fitness center, indoor pool, sauna and spa. Staff is on hand to arrange tours for those wanting to explore the City as well as guest transfers with English spoken when required.